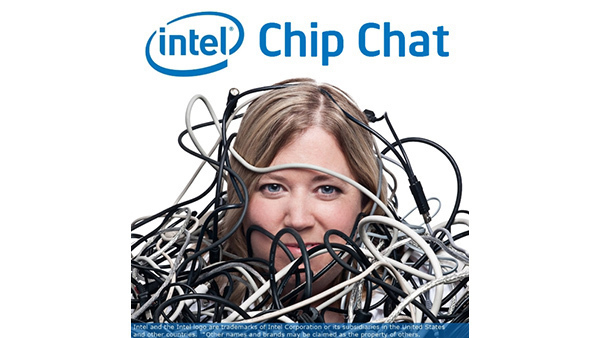 In this Intel Chip Chat audio podcast with Allyson Klein: Mike Frost, Director of Product Management for Cloud and Platform Technologies at SAS, joins this episode of Intel Chip Chat to talk about Intel Xeon Scalable processors powering SAS business applications. Mike talks about the range of capabilities that SAS is delivering from predictive and real-time analytics in sports, to image recognition in healthcare. Mike also discusses how the combination of Intel hardware and SAS software provide breakthrough benefits to customers. SAS takes advantage of performance benefits on Intel Xeon Scalable processor and Intel Optane memory technology, which enables high throughput, low latency, and high endurance for data-intensive operations.